This giveaway ended on Feb 28, the winners will be announced once we've heard back from them. To thank all my supportive blog subscribers, I’m giving away, a $100 Visa Card and two $25 Visa gift cards. Also, each winner will also receive an autographed copy of my latest book "Coached to Greatness" via my blog. 1.Click on the "Subscribe to this blog" in the right sidebar to receive posts in your email. 2.Leave a comment on this post. 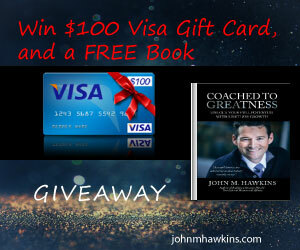 $100 VISA gift card & signed copy of "Coached to Greatness." Must be 13 to enter. Open to U.S. and Canada residents. The drawing will be held Wednesday, February 28th at 7 pm PST. Winners will be notified via email on at that time and have 72 hours to respond, or a replacement winner will be chosen. Sounds like great information. I agree that you don't get ahead by accident. Having a road map would be helpful. Hope I get to read your book! Subscribed. This book sounds like a good read and it would help me in my office job. Thank you for the opportunity. It's appreciated :) Hope you have a great year! 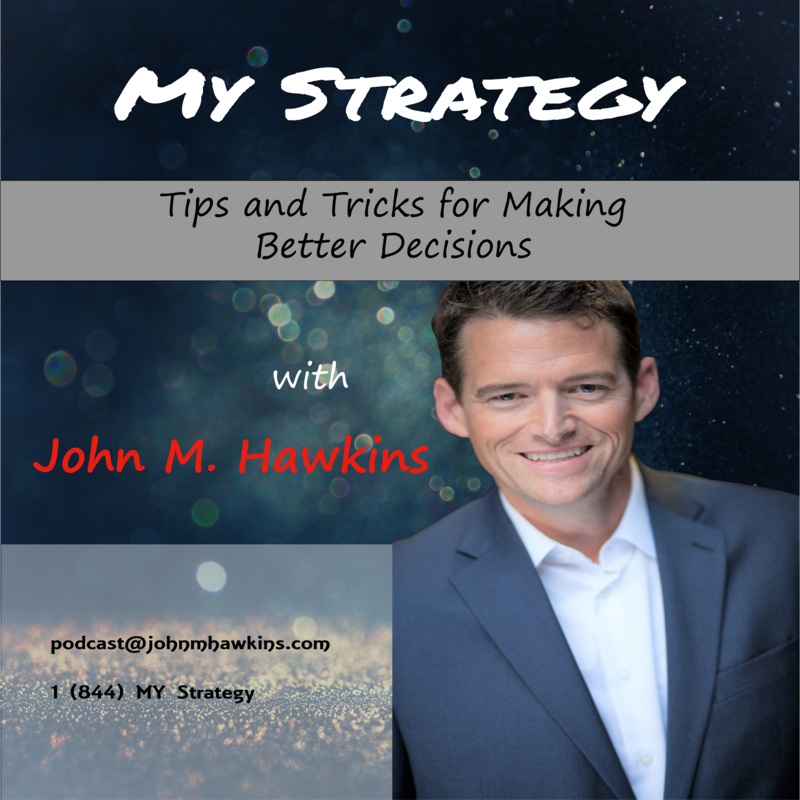 Sounds like great information,Thank you for the opportunity for this..You rock! Thanks so much for this opportunity. I know I would be so excited to win.